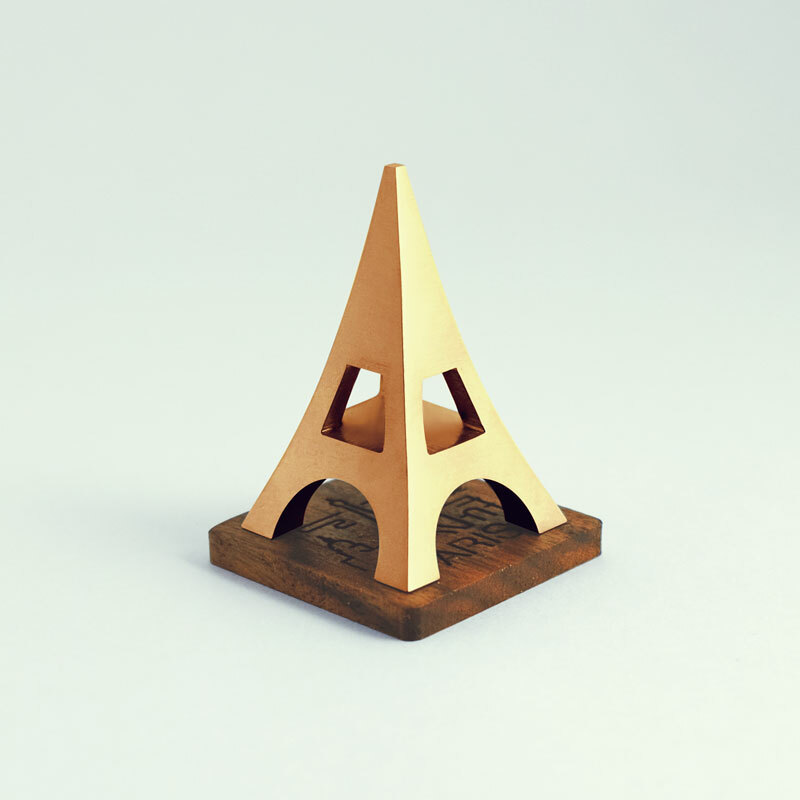 The Eiffel Tower is the icon of France and one of the most recognisable structures in the world. The Eiffel Tower is the most-visited paid monument in the world. 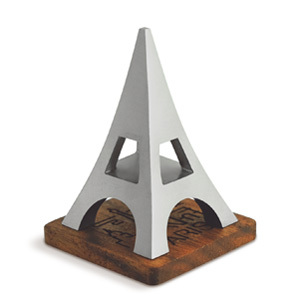 The souvenir accentuates the most important features of the tower.